In addition to my regular classes, I run a variety of Workshops supporting you on your journey to Motherhood, and into mothering life. These are held locations in Twickenham, Richmond and Notting Hill. 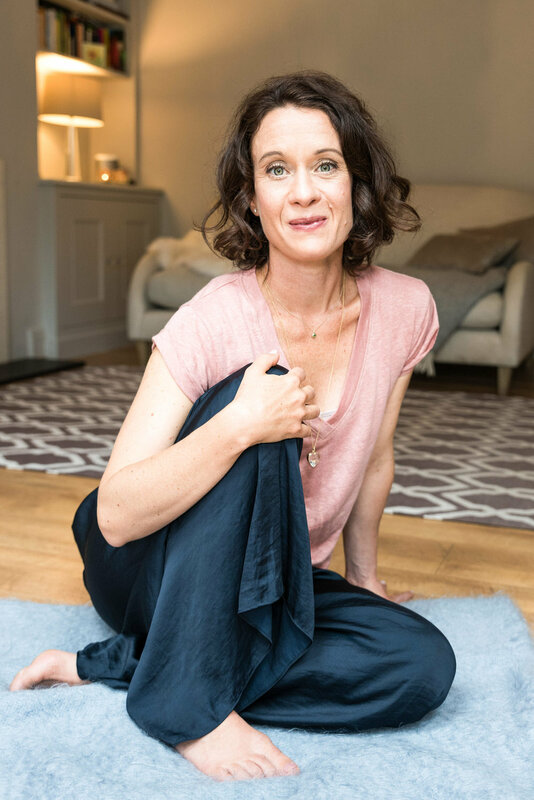 Restorative yoga offers the body a chance to rest deeply and revitalise, whether you are feeling fatigued, stressed from daily activities, or simply need to slow down and tune into your body. A workshop for Parents-to-Be offering guidance on to how restore your vitality and protect your emotional health after the birth of your baby - full of practical tips to set you up for a calm & nourishing postnatal experience.